We are grateful for your continuous support and patronage to us. 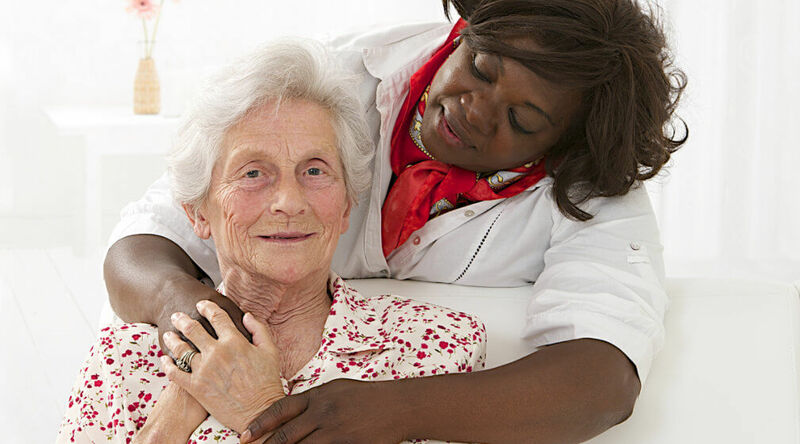 Please tell us how far we’ve come in meeting your particular home health care needs. Please rate us by filling out the form below.